Valentine’s day this year falls eleven weeks before residents in Canterbury, Whitstable and Herne Bay go to the polls to elect their new city council. 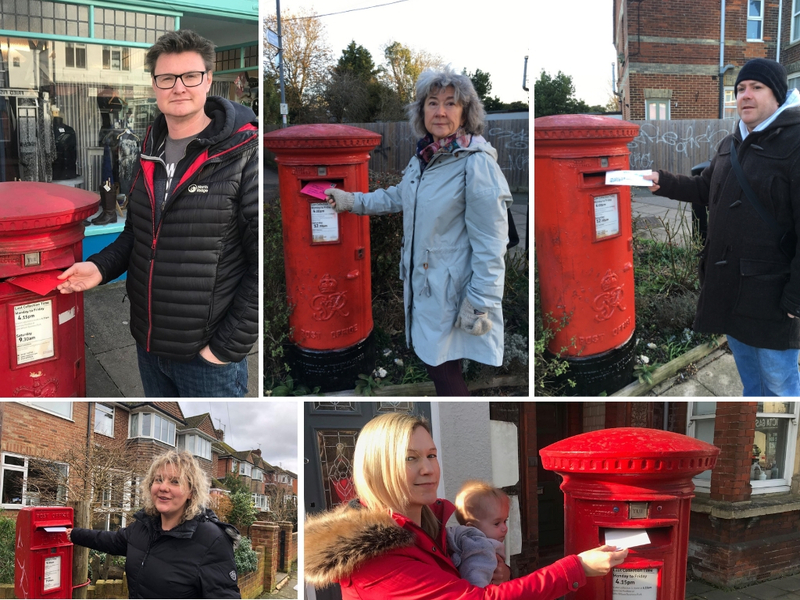 Keen to improve their home towns for the better, prospective Labour Councillors have been posting letters to Simon Cook, the current Leader of the Council, and of the Conservative Group. These heart-felt missives ask Mr Cook why the Council’s recent decisions suggest that they do not love their city as much as they might, or listen to the wishes of its residents. It remains to be seen whether the Conservative Council, led by Mr Cook, will heed these Valentines’ Day messages. When it comes to polling day, though, on May 2, voters must remember the inspiration of Labour’s candidates, whose love for their home towns will drive their passion for improvement, rather than the profiteering and mismanagement endemic in the current body.